The Vithas Nisa Hospitals Neurorehabilitation Unit (NeuroRHB) cares for and treats patients who have suffered brain injuries or other neurological disorders. The aim of the Neurorehabilitation Unit is to provide all-round, specialized, tailored, and cross-disciplinary neurological rehabilitation that combines close personal treatment with the latest scientific and technological developments. 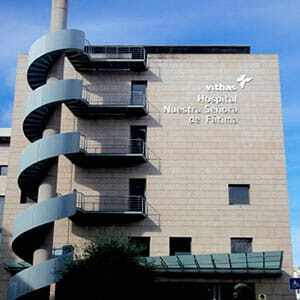 The Neurorehabilitation Unit was established at the end of 1998 at the Hospital NISA Valencia al Mar (Valencia). 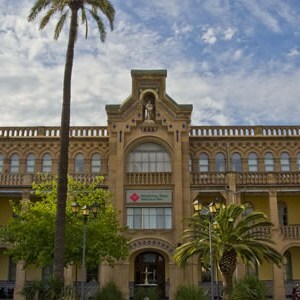 It was the first centre for brain injury in the Region of Valencia and was one of the first hospitals in Spain to admit resident patients with acquired brain injury. 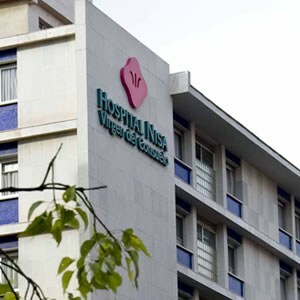 In 2003, the NISA Aguas Vivas Hospital became the second of the Nisa Group’s hospitals to specialize in caring for both outpatients and resident patients, thereby extending care for patients in the south of the Region of Valencia. 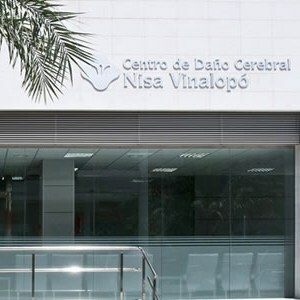 In 2010, the NISA Vinalopó Centre for Brain Injury opened in the city of Elche to provide extended coverage to patients in outpatient programmes in the province of Alicante. 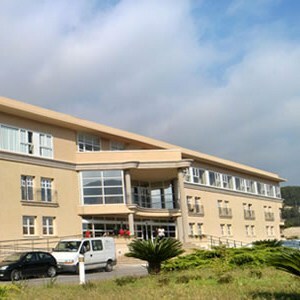 In 2011, the Neurorehabilitation Unit began treating patients with neurological and brain disorders at the NISA Sevilla Aljarafe Hospital, making this the first hospital in Andalusia devoted to neurorehabilitation. 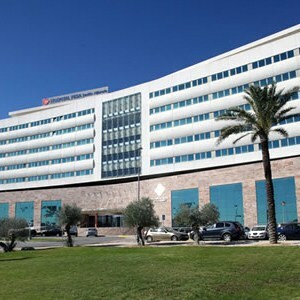 In 2012, the Neurorehabilitation Unit broadened its scope to cover the paediatric population in the NISA Virgen del Consuelo Hospital (Valencia). Work at this hospital is devoted to all children suffering, or at risk of suffering, from complications in their development in any of the areas covered by the hospital’s specialties. The use of new technologies and innovative concepts in neurorehabilitation together with a vocation to scientific research place the Neurorehabilitation Unit at the forefront of brain injury care.